We offer high quality of Active Electronic Components which includes many types of Transistors, Circuits, MOSFETs & Modules. 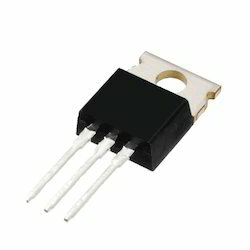 Power MOSFETs are known for its high input impendence and as a carrier device. We offer this high quality power MOSFET, which is manufactured from reputed IXYS and has wide industrial application in Electrical Industry. It works effectively at low voltage and has high commutation speed, which ensures that it does not suffer from thermal runaways and minority carrier storage time effects. 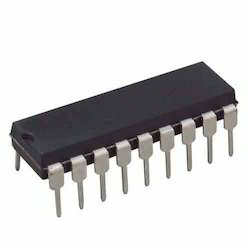 We offer a wide range of Integrated Circuits. These are known for high performance and superior quality. They are available in different models and sizes as per the requirement and specifications of the clients. Our integrated circuits are available at competitive prices as per the requirement and specification of the clients. We take orders from the bulk buyers and deliver products with in the given time span. We are offering a wide range of Electronics Transistors, which is an active electronic component and a semiconductor device. 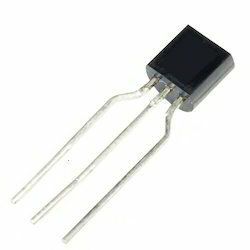 These are manufactured from semiconductor material with three or more terminals. Our range is available to different types such as p-type (holes are majority carriers) and N-type (electrons are majority carriers, which find application in CTV, mobile phone chargers, and radios. IGBT Module device offered by us deliver indispensable usage value in products like inverters as well as other industrial equipment. These IGBT (Insulated Gate Bipolar Transistor) modules are developed to match with the high current and high voltage needs and support reduced power loss as well as increased miniaturization of industrial equipment. 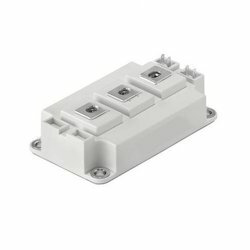 Here, we are also offering different product variations of these IGBT modules for normal as well as for high- frequency switching. Looking for Active Electronic Components ?